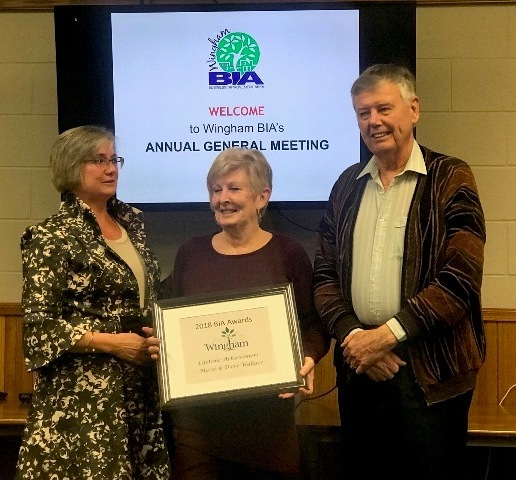 We’ve added a new page to the Wingham BIA website. On it you’ll find various links to information provided by the Ontario Business Improvement Area Association (OBIAA). This page will be updated periodically so check it out often for new or revised information. 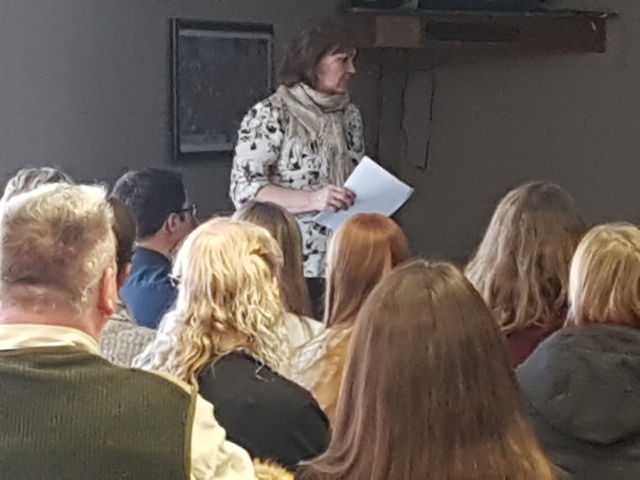 The OBIAA can offer grant opportunities as well as articles on helping your business digitally and with the accessibility issues that will become more prevalent as our population ages. Access the page by selecting the “OBIAA Links” opion on the top menu bar. The Town Hall Theatre and Council Chambers was the scene of the reveal of the renovations that have taken place over the past few months. 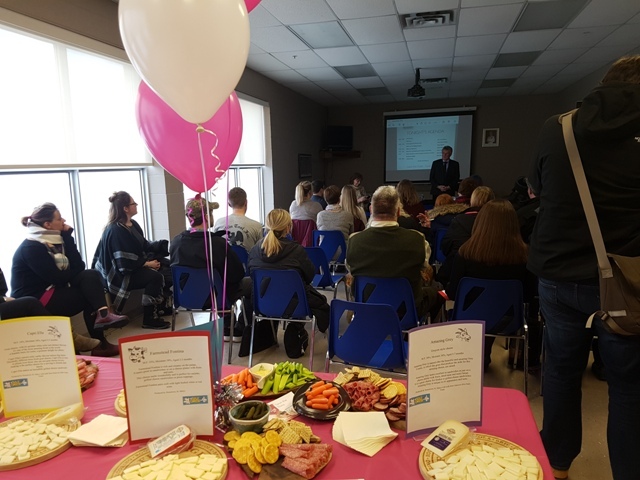 Special guests were invited to a wine and cheese gathering in the Council Chambers at 2:00 p.m. 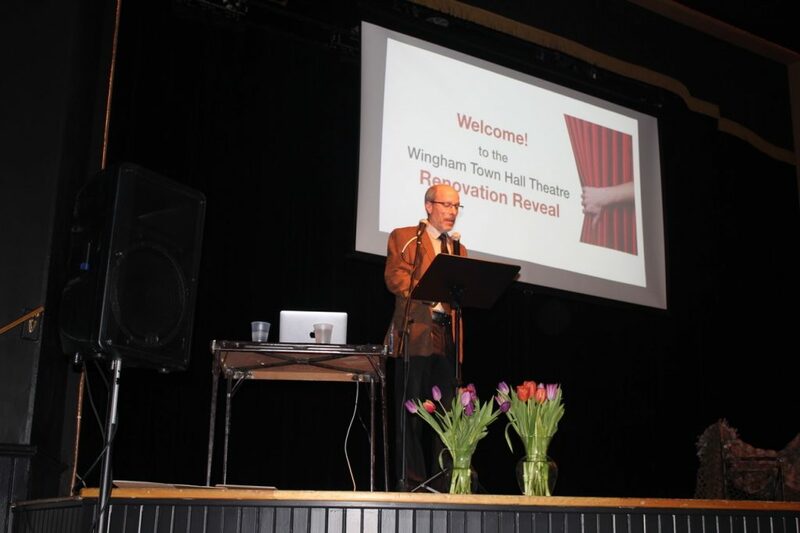 Doors to the theatre were opened to the public at 3:00 with the reveal officially taking place at 3:30 p.m.
Theatre committee chairperson Doug Kuyvenhoven showed slides of the work that had taken place in the theatre. 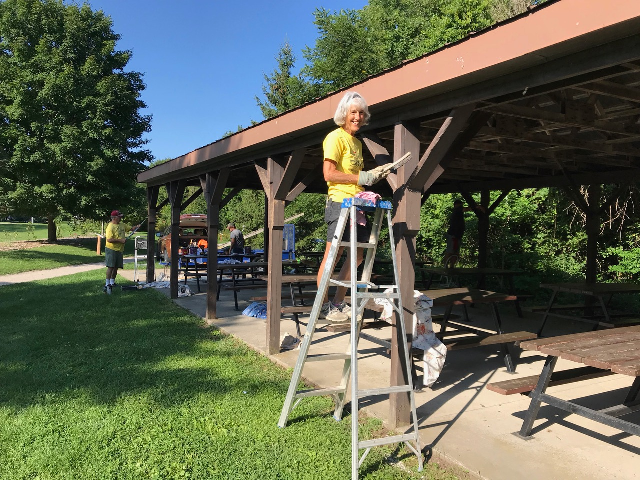 He explained that he initially had a limited vision of changes, but that the group of volunteers just kept at it, and the results are phenomenal!! Kuyvenhoven explained the details of everything that had been done and then local business owner, John Frieburger, provided a magnificent slideshow of his wildlife pictures. Mr. Frieburger has travelled far and wide through Canada, Alaska and Montana photographing wildlife in their natural habitat. 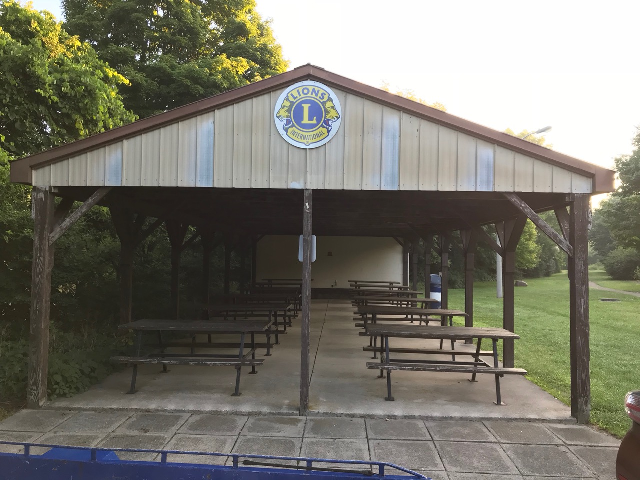 A list of coming events for the remainder of the year was displayed, and more may be added. We are extremely fortunate to have this facility and even more fortunate to have the volunteer spirit so alive and well in Wingham. 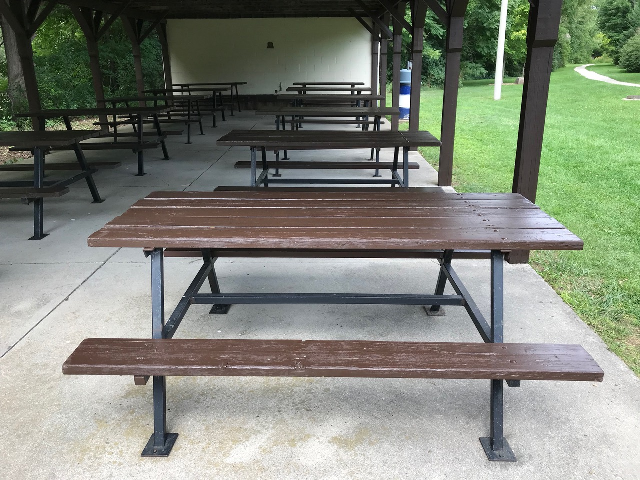 Thank you to everyone involved in this project. On Mar. 6 the In It To Win It competition was launched at the Hot Stove Lounge. 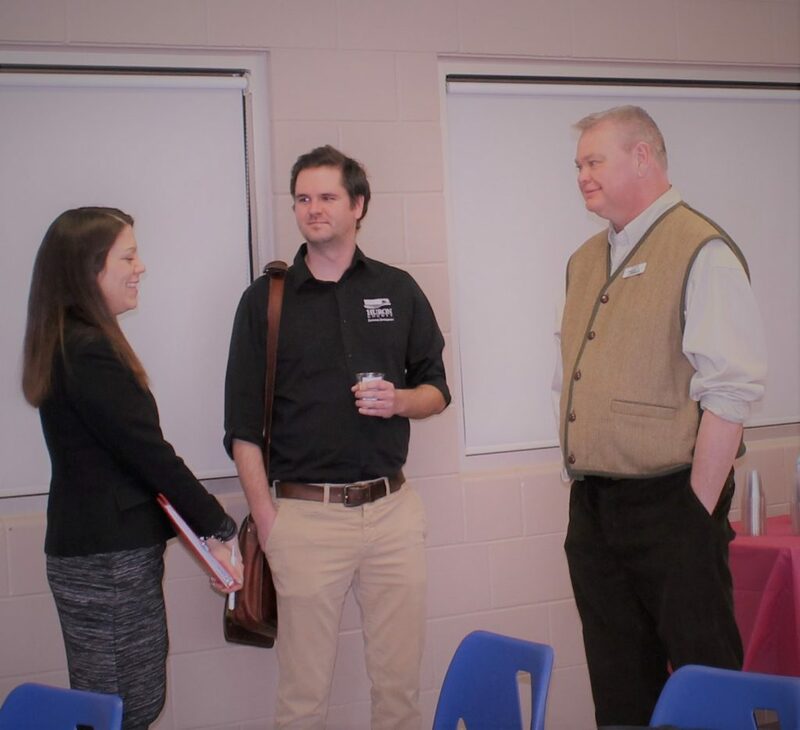 Thirteen would be entrepreneurs have submitted business ideas and hope to win the $10,000 prize package consisting of a variety of business assistances. The entries will be able to attend business related training sessions to help develop their plans. A group of judges consisting of Dwayne Evans, Amanda Piskorski, Denise Lockie, Paul Nichol, Tina Heathers, Alison Lobb, Glen Manjin, Breanne Stafford and Sherry Giffen will judge the entries with the winner being announced in June. 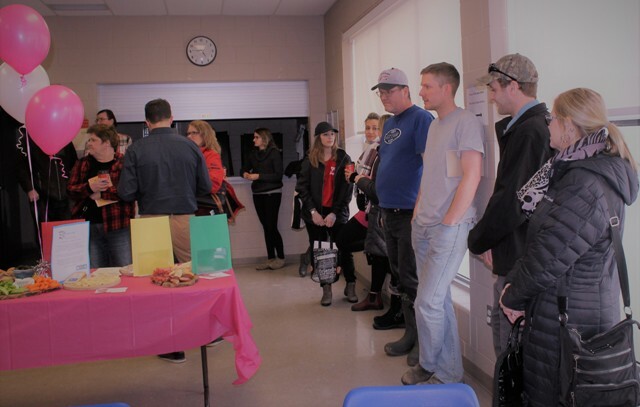 A nice turnout of business owners attended the 2019 Annual General Meeting of the Wingham BIA. 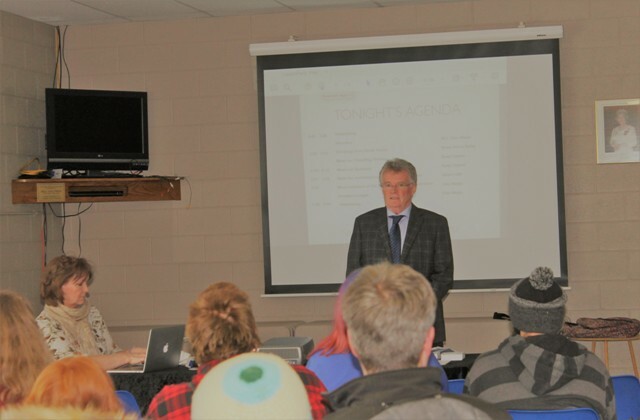 The meeting was held in the Knights Hall of the North Huron Wescast Community Complex on Feb. 21 at 7:00 p.m.
Minutes of the 2018 AGM were read and approved as presented. Chairperson Doug Kuyvenhoven presented a slide show of BIA activities over the past year. 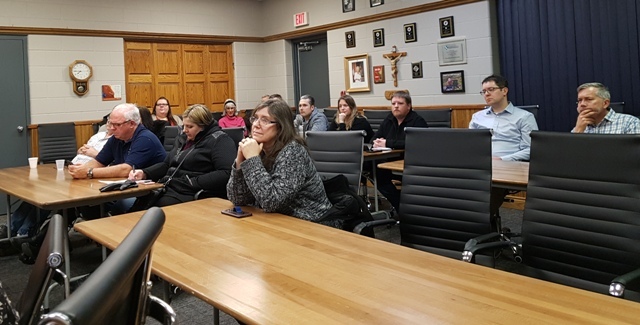 The financials were reviewed and the draft budget for 2019 presented and approved by those in attendance. 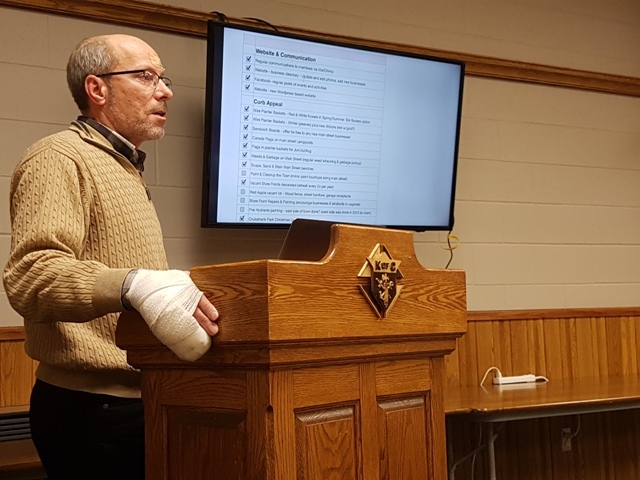 Councilor Trevor Seip, North Council rep to BIA, presented a Council update. 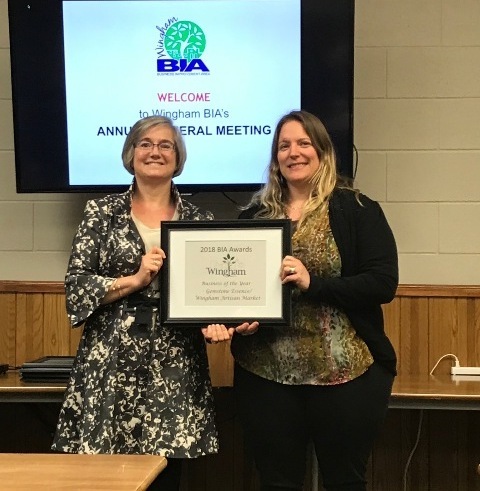 The Board of Management of the BIA, looking to add new members, welcome Annette Monsma, Sandra Ambing and Jordan Hodgins to the Board. 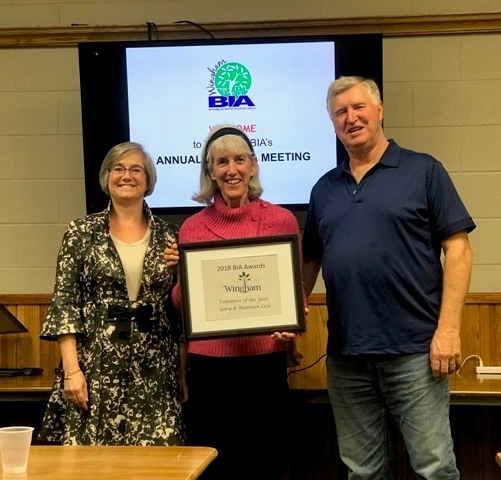 We want to thank Sandy Walker, who is stepping down, for her service with the BIA the last few years. The annual BIA awards were presented by Lisa Hearnden and Dave Peers. New businesses in Wingham acknowledged were Annette’s Treasures Galore, Ship 2 Shore, Pioneer Gas, Buck and Jo’s and Royal Oaks Pharmacy. Pioneer Gas also received the Civic Improvement award. 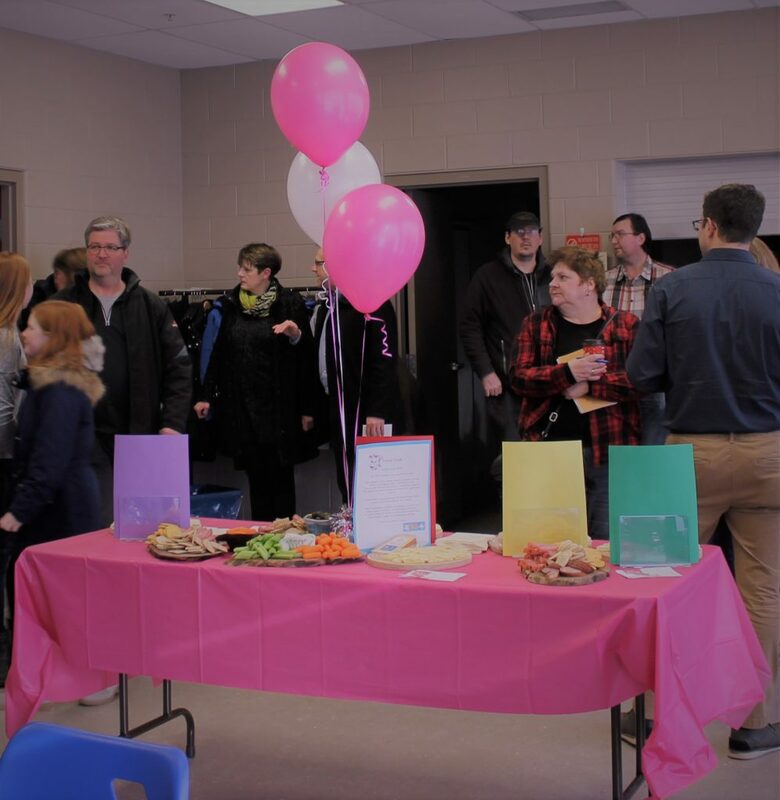 Other awards went to Maureen & Gary Lisle as Volunteers of the Year, Gemstone Essence/Artisan Market shared the Business of the Year Award with Sherry’s Barber Shop. The Lifetime Achievement Award was presented to Marie and Dave Wallace of Ernie King Music who will be retiring at the end of March 2019. 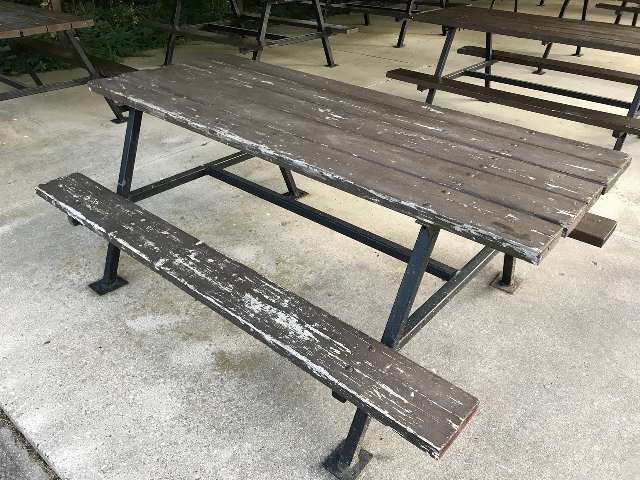 There were no questions from the floor, but Dave Wallace thanked Chairperson Doug Kuyvenhoven and the BIA Board for the work in the community. Applications for the CIP initiative are open until Feb. 28/19. This opportunity covers the core business areas of Blyth and Wingham. 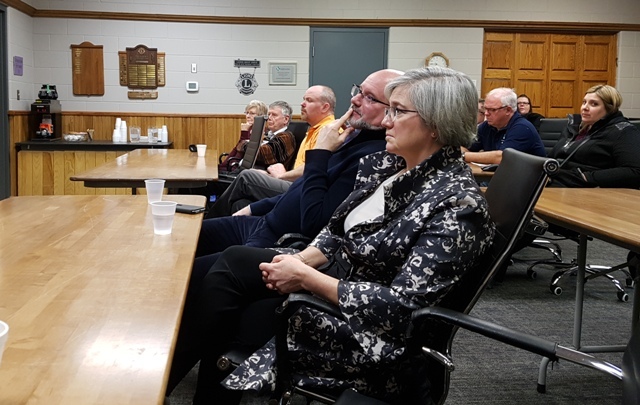 More information about the CIP can be found at http://www.northhuron.ca/atk/uploads/Ec_Dev/North_Huron_Community_Improvement_Plan_Nov_2018_Final.pdf and the application can be found at http://www.northhuron.ca/atk/uploads/Administration/2019_NH_CIP_Application_Form_Final.pdf You can contact Dwayne Evans, CAO/Clerk, Township of North Huron at 519-357-3550 or by email at devans@northhuron.ca. 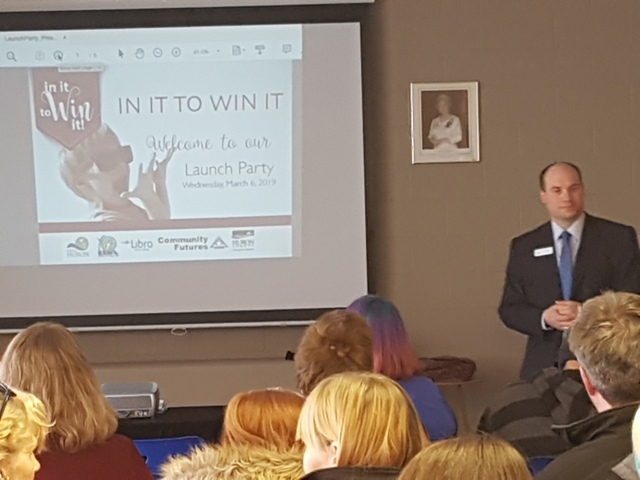 The In It To Win It contest for Wingham entry deadline has been extended to March 5/19. You still have time to make an application and can access information at http://www.northhuron.ca/business_new.php?area=B_CINIT . Even if you aren’t the grand prize winner, you can still benefit from the training available, and it may convince you to take the plunge on your own into business ownership. The Libro Prosperity Fund supports projects between $5,000 and $100,000. Applicatins are open from Feb. 4 to Mar. 14, 2019 and must be submitted online. For full details and access to an application, go to https://www.libro.ca/community/prosperity-fund/prosperity-fund-program. 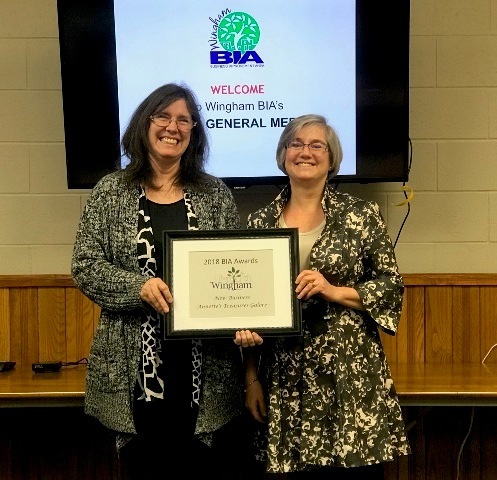 The Wingham BIA Annual General Meeting is scheduled for Thursday, February 21 at 7:00 PM at the Knights Lounge in the Wescast Community Centre. Click the links below to download the AGM meeting agenda and financial statements. Unleash your Inner Entrepreneur and Win! Realize your Dream through Wingham’s In It To Win It contest. opportunity for success, each participant is invited to add a plus one for mentoring and workshop sessions. Qualify for Round Two: Selected finalists will be chosen by a panel of judges in late March. These participants will receive training for a ten-minute pitch session. At the grand finale on April 25, 2019, finalists will pitch their business to a panel of judges who may ask questions of the participants before awarding a winner. This will be a public event where someone will win! 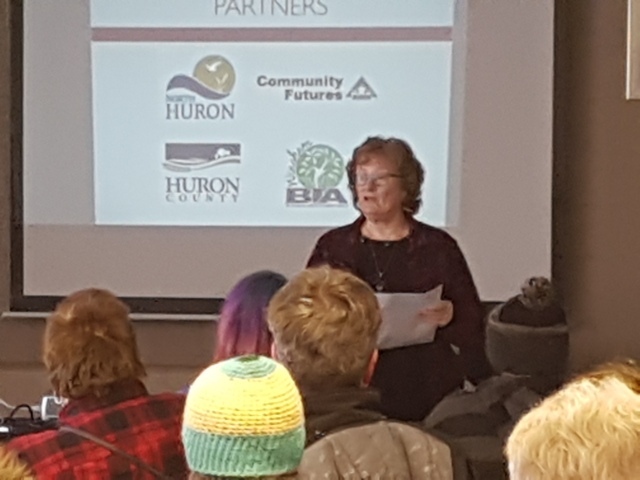 IN IT TO WIN IT is made possible through the generous contributions of the Libro Prosperity Fund, Wingham BIA, North Huron Economic Development Committee, Huron County Economic Development and Community Futures Huron. 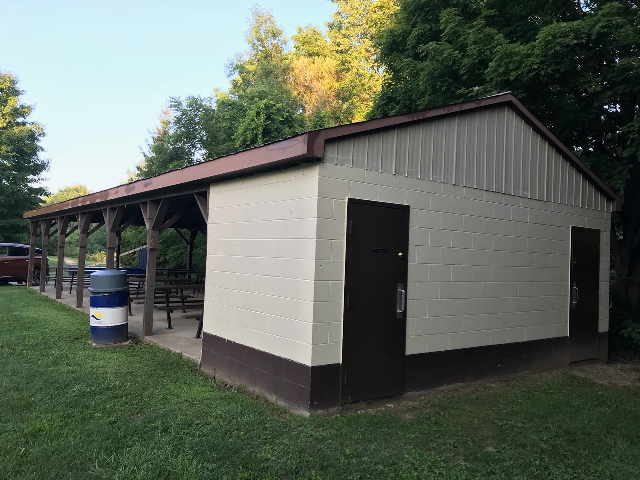 For more information on how to enter the contest visit www.northhuron.ca or pick up an application at the Township of North Huron office at the Town Hall, 274 Josephine Street, Wingham. The Community Improvement Plan (CIP) initiative for Wingham and Blyth main streets is now open for applications! There is $42,000 in matching grants available to commercial building owners and retailers along Josephine Street for building, signage, and other storefront improvements. The deadline for applications is February 28th. At least one estimate is required along with the application. View the CIP information package and application form at https://tinyurl.com/y7jlnbjt. Don’t delay, download the application today! 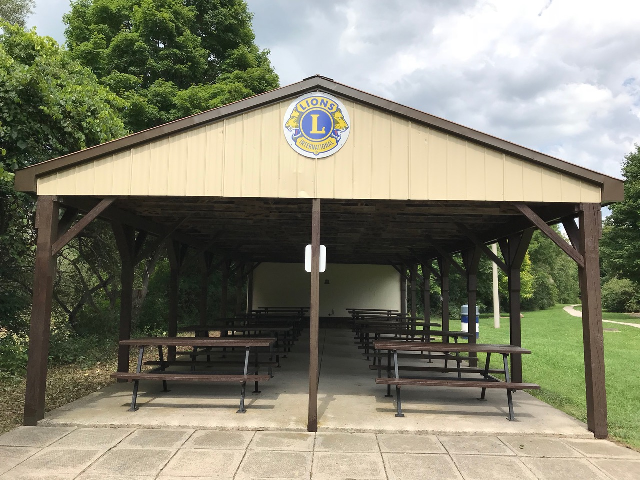 The Wingham BIA partnered with the Lions Club to repaint the Lions Club Picnic Shelter that is located along the Wingham Community Trail near the corner of Patrick Street West and William Street. 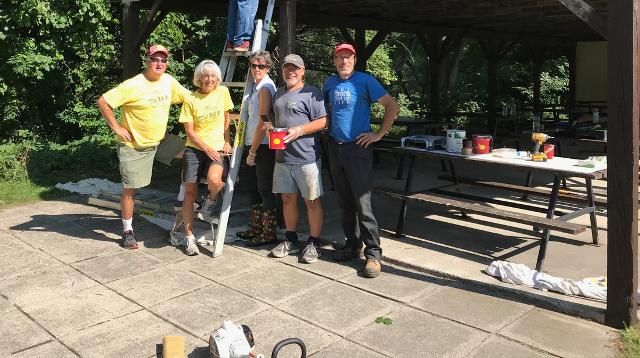 The Lions Club provided the paint and the Wingham BIA organized the volunteers. The work was completed by the volunteers in just 6 hours which goes to show that many hands make for light work! 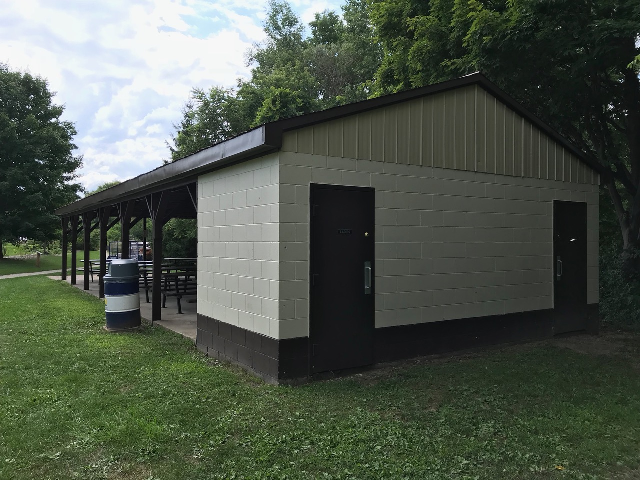 The BIA has other painting events planned for Wingham. If you or someone you know are willing to help out, please send an email to the Wingham BIA. The following is a press release from Jan Mckague-Weishar, Recruitment Officer, Wingham & Area Health Professionals Recruitment team. The Wingham & Area Health Professionals Recruitment Committee, the North Huron Family Health Team and the Wingham & District Hospital are delighted to announce Dr. Justin Puntillo and Dr. Sean Henderson will be practicing Family Medicine at the Lucknow Medical Clinic and Wingham & District Hospital. Drs. 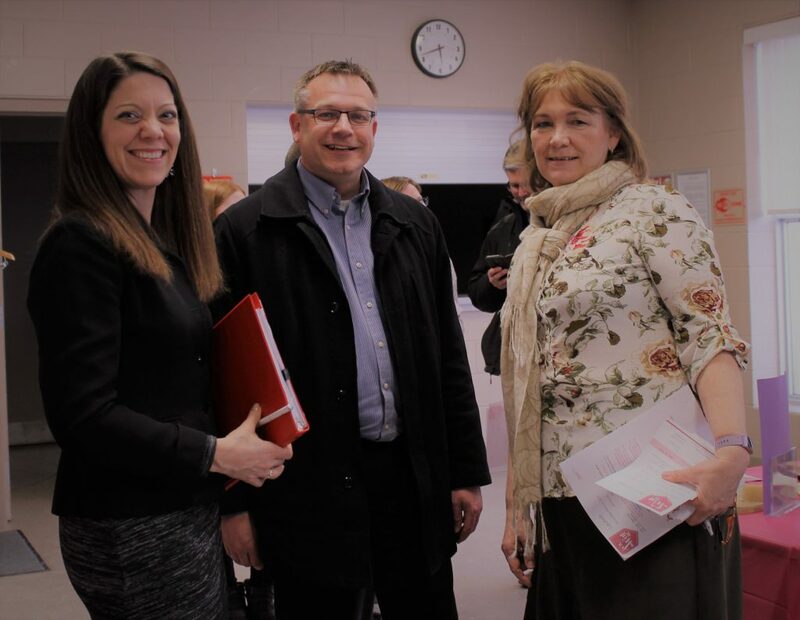 Puntillo and Henderson will be seeing patients currently receiving care at Lucknow Medical Clinic, as well as seeing inpatients and covering the Emergency Department at the Wingham & District Hospital in July 2018. Drs. Puntillo and Henderson are graduates of Queens University Medical School. Dr. Puntillo is finishing his residency training at the University of Toronto and has most recently been training in Stayner and Collingwood. Dr. Henderson will be moving to Wingham from Nova Scotia where he is completing his residency at Dalhousie University, Cape Breton site. Patients of the Lucknow Medical Clinic and Wingham & District Hospital will benefit greatly with the addition of these enthusiastic new physicians to our medical staff. We are thrilled to welcome both of these families to our communities; Dr. Justin Puntillo and his partner Nicole Bryant are looking forward to making their home in Wingham. Dr. Sean Henderson, his wife Mandy, along with their four young children Emily 7, Sidney 5, Jack 3 and William 1 are also excited for their move back to Ontario and setting roots in Wingham. Drs. Puntillo and Henderson are both avid Blue Jays fans. 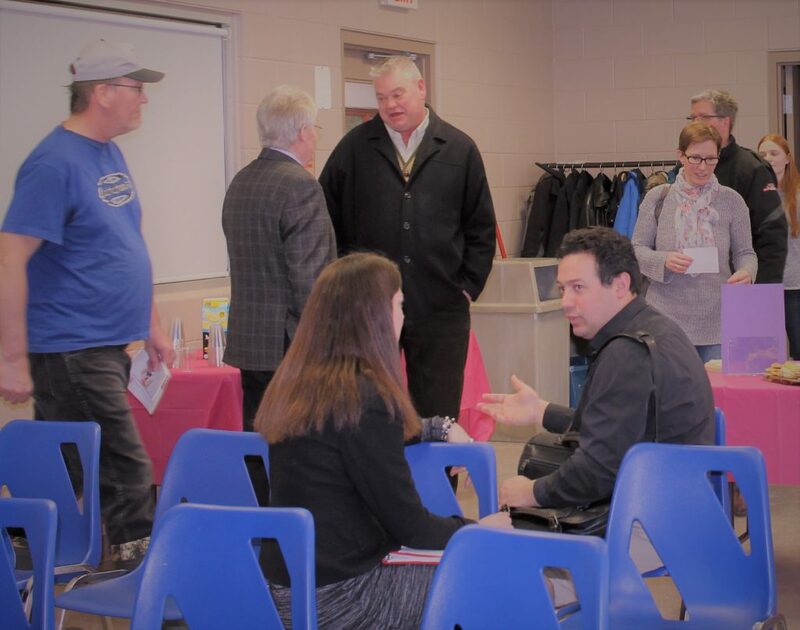 The municipalities supporting recruitment; North Huron, Morris-Turnberry, Huron-Kinloss, Ashfield-Colborne-Wawanosh and South Bruce along with the Wingham & District Hospital Foundation, Board members and staff of the Listowel Wingham Hospital Alliance and North Huron Family Health Team, are credited with unwavering support to bring these physicians to our communities.